She founded the Rocky Mountain Research and Prevention Institute, a 501(c)(3) non-profit organization that serves as a convening and funding resource for health and safety programs. 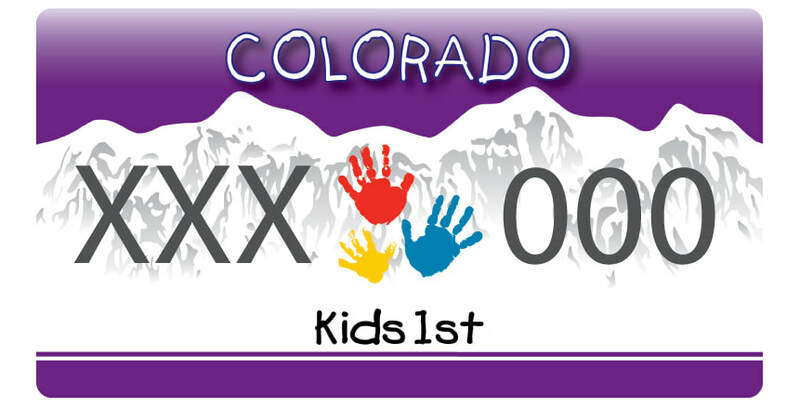 The Colorado Kids 1st license plate was Dr.Lisa’s brainchild to promote public awareness and become a sustainable funding source for child-related charities all over Colorado. The license plate raises funds to support local health and safety projects in two ways. The plate is available to approved non-profits as a fund-raising project with 100% of the proceeds going directly to the local organization. Secondly, Colorado organizations can apply for Colorado Kids 1st grants from RMRPI. The grants, which are given on an on-going basis, are meant to fund programs that promote safety and prevent injury in Colorado children. Dr. Lisa not only puts Colorado kids first in her work, but in her personal life as well. Her own children, Jake, Josh and Emma are the driving force behind Dr. Lisa’s dedication to community health and safety. Their actual hand prints created the artwork that you see in the center of the license plate!